Tunisia is located at the northern edge of Africa and looks like a small country but has a lot of history and diverse natural beauty. The pleasant, sunny and sandy Mediterranean coast with cool sea breezes, Tunisia is a country where you can have a perfect sun and sea holiday. But the country does not only have beaches, it also has historical sites where different cultures can be explored, many tourist attractions and some beautiful landscape. 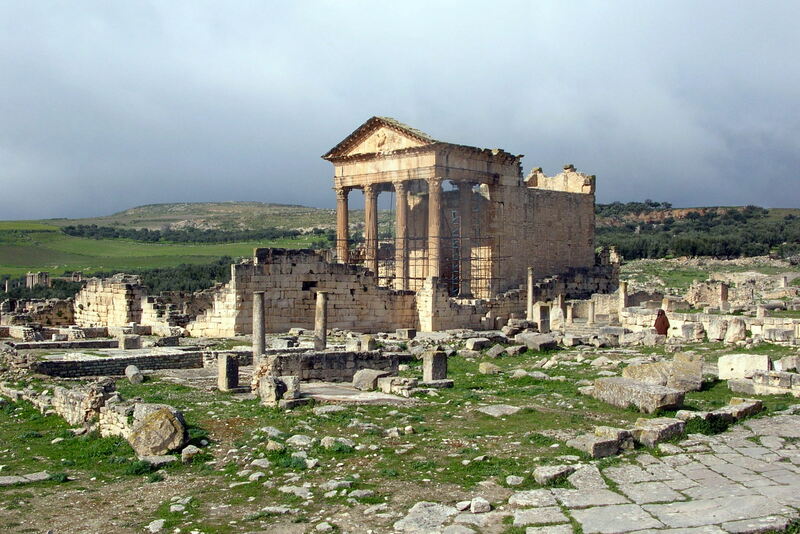 Tourism in Tunisia is also huge and about 7 million tourists travel to the country each year. Also you can get cheap flights to Tunisia when you book in advance or travel in off-season. 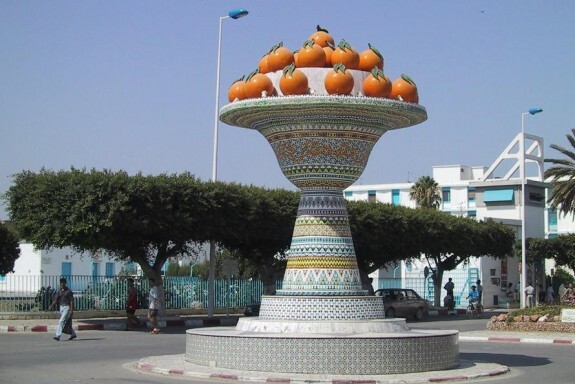 The country has something for everybody and is also a favorite summer break destination, so if you plan to travel to the country then read on the article to get to know about the best places to visit in Tunisia. Tunisia is often seen as a beach destination, but it has a lot more to offer from the great Sahara dunes to the enormous ancient ruins and some exotic cities. The country was dominated by the Arab Empire, which has also given it some of the most beautiful Islamic architecture of the region. 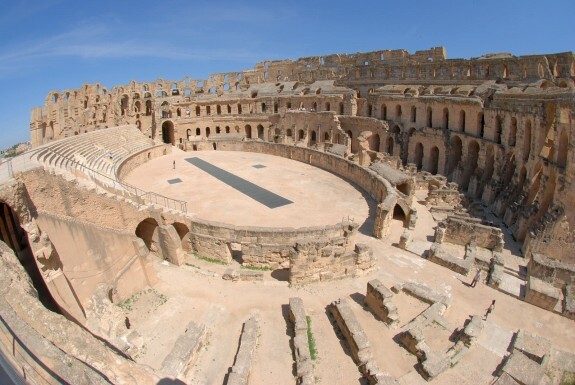 So you can explore the history of Tunisia by visiting the Kairouan and the El Djem and hit the sunny beaches of the Mediterranean shoreline. This amphitheater was build by the Romans, which has walls so huge that they make the surrounding city look small. This Roman relic is very well preserved and represents the great architecture of the Romans. The arena is still open for visitors and you can walk the corridors, the way gladiators used to. 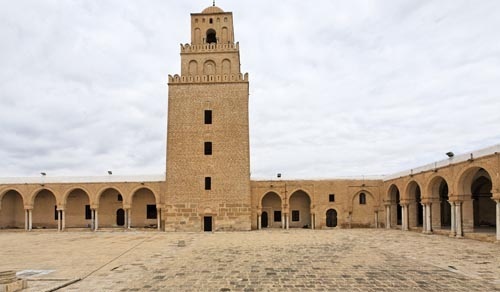 Kairouan is the fourth most important Muslim city and has a great share of monuments. The great Arabic architecture of mosques, tombs and madrassas, in the city is truly inspirational, with lean minarets and bulky domes. The old town of the city has small maze like lanes with colorful houses, which attracts many tourists. Hammamet is Tunisia’s top beach destination, it is like a dreamland with white unspoiled buildings located beside a vivid blue sea. This is a very relaxed and calm town where people can come and enjoy a great sunbath on the golden sand. Historians and the people who love to know the history of Tunisia; a visit to this museum is a must. The Bardo Museum is open all the week except for Monday. Before independence this museum was the palace of the title king of the country. 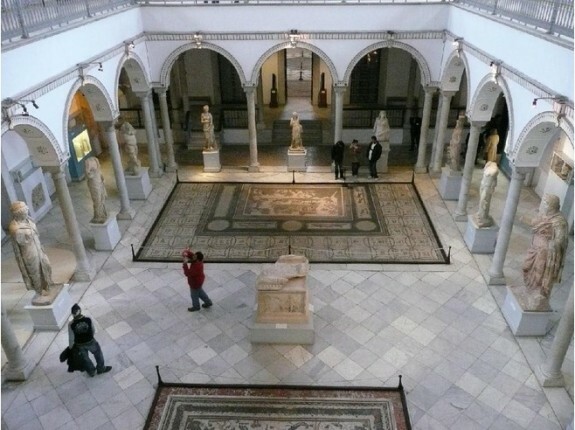 The museum has a huge collection of the historical civilizations that used to live in Tunisia. 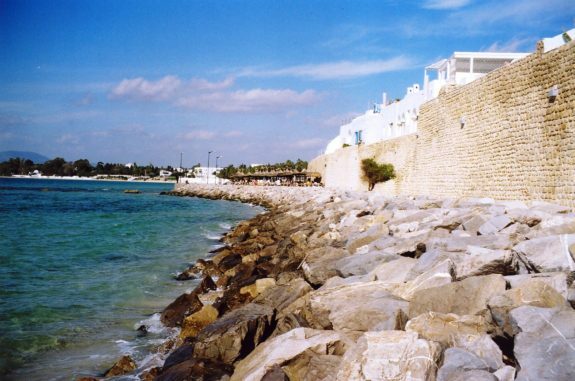 Nabeul is situated at about 20 km away from the city of Hammamet. It is a coastal city located in the east of Tunis and is also famous for its handicrafts, particularly pottery. Nabeul has Andalusian-style houses. The history shows that in the 17th century refuges from Andalusia came here to live. Nabeul is also the managerial center of the Mediterranean coastal residents who have inherited it since the Roman times. And for that reason the city is also called the Roman Neapolis.